The Grand Theft Auto franchise has a longstanding reputation for open-world, action-adventure gameplay. In 2015, the fifth edition of the game was one of the stars of online press. 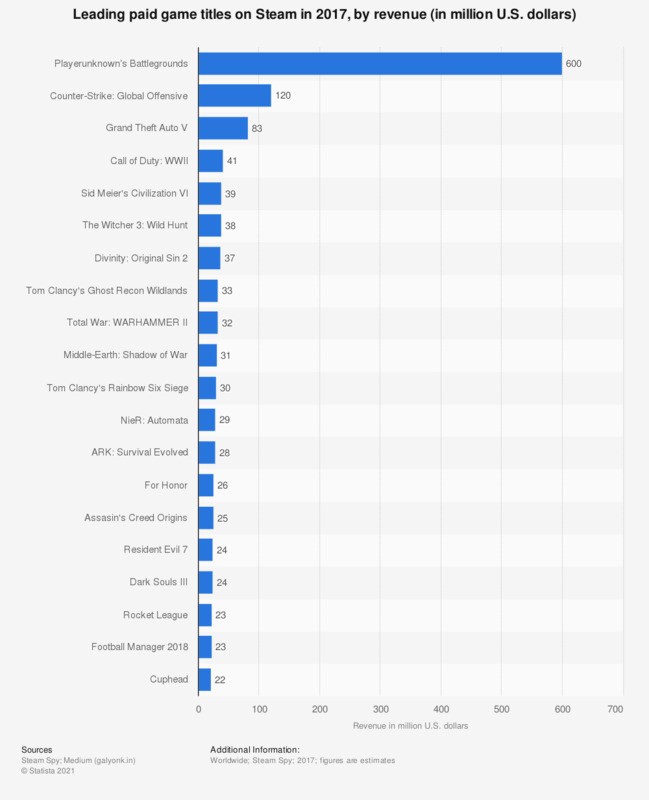 That year the title GTA V – the latest installment in the series – was mentioned in 49 thousand articles. GTA V has been an undeniable success for the developer and the publisher - Rockstar. Between its release for PS3 and Xbox 360 in 2013, up until April 2016, the game sold 53.44 million copies worldwide. Its predecessor Grand Theft Auto IV, by comparison, has sold 31 million copies fewer since its release in 2008. Still present in the ranking is a recent revelation to the video gaming market, The Witcher 3: Wild Hunt. Developed and published by a Polish company, CD Projekt, it premiered on May 19, 2015. Within a week of its release, CD Projekt announced that the game had sold six million copies worldwide. That year, CD Projekt reported revenue of 205 million U.S. dollars, most of which owed to Witcher 3 sales. What is more, over half of CD Projekt’s sales revenue originated in the United States, showing the growing popularity of the game outside of Poland.